The people of Clapton are going to celebrate the place where they live with a Festival on 11 and 12 June. This two-day event will see Lower Clapton Road, from the Lea Bridge roundabout right down to Clapton Square transformed into a community showcase of exciting activities including music, art, dancing, circus skills, fancy dress, with live bands, and much more. On Saturday 11 June there will a series of events with a performance stage set up in Clapton Square from 12noon to 8pm and lots of food and stalls, and a market in St John's Gardens. There will be an evening of classical music in St John's Church and the beautiful Round Chapel will play host to a reggae soundclash featuring Solution Sound, Gladdy Wax and Trevor Sax. On Sunday 12 June events include a Caribbean lunch at St James, Lower Clapton Road, and a film show at 'Screen on the Pond' near Clapton Pond. 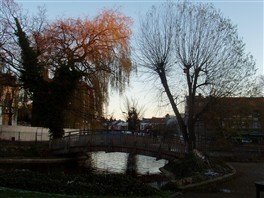 At 12noon the Hackney Society will lead a walk ‘From Clapton Pond to Clapton Square’. And don't miss the Clapton Walk – an amazing dance performed up and down Lower Clapton Road by students from Clapton Girls School and BSix Sixth Form College. The Hackney Speaker (in traditional robe and chain) and MP Diane Abbott will be in attendance at 2pm on the 11th June. Exhibitions by local artists and photographers will be displayed in several Lower Clapton Road shops – many local traders are excited to be supporting and taking part in our very first E5 festival. 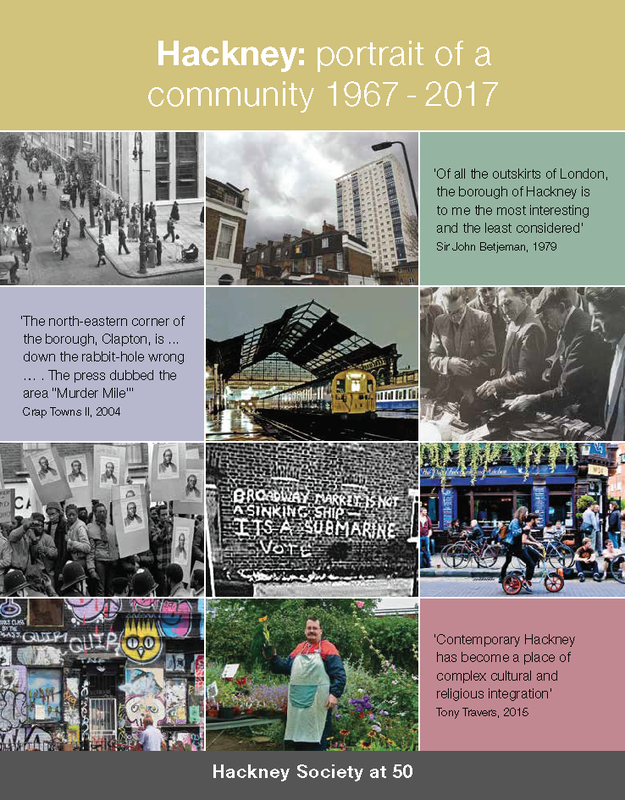 The idea came from the Clapton Conference held last year where local people got together to see what could be done to improve Clapton. The Festival aims to celebrate where we live and also support the local economy. It's also part of the national Open Garden Squares weekend, when Clapton Square and Clapton Pond are open to the public interested in their beauty and heritage.